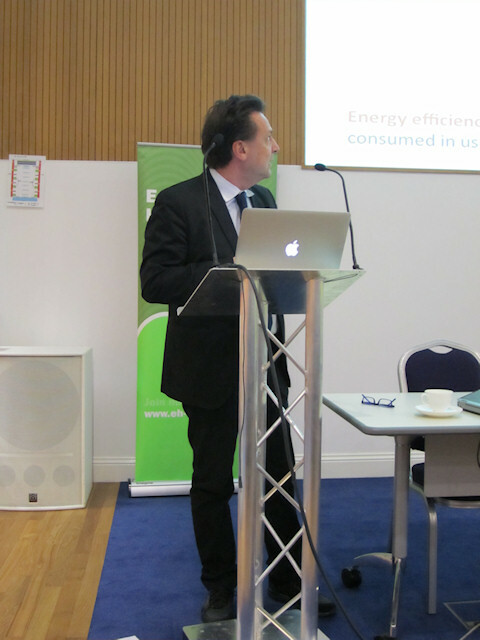 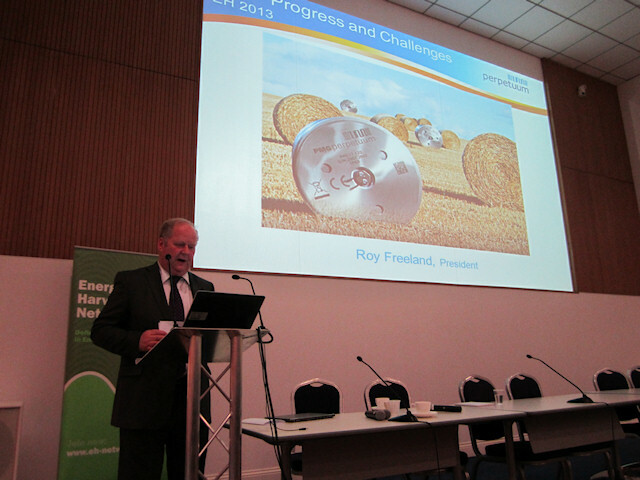 The Energy Harvesting Network held its annual one-day dissemination event on 25th March 2013 at Hamilton House, London. 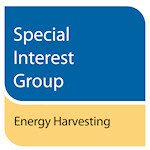 The Network is EPSRC-funded, and is for academia, industry and end-users of energy harvesting technology. 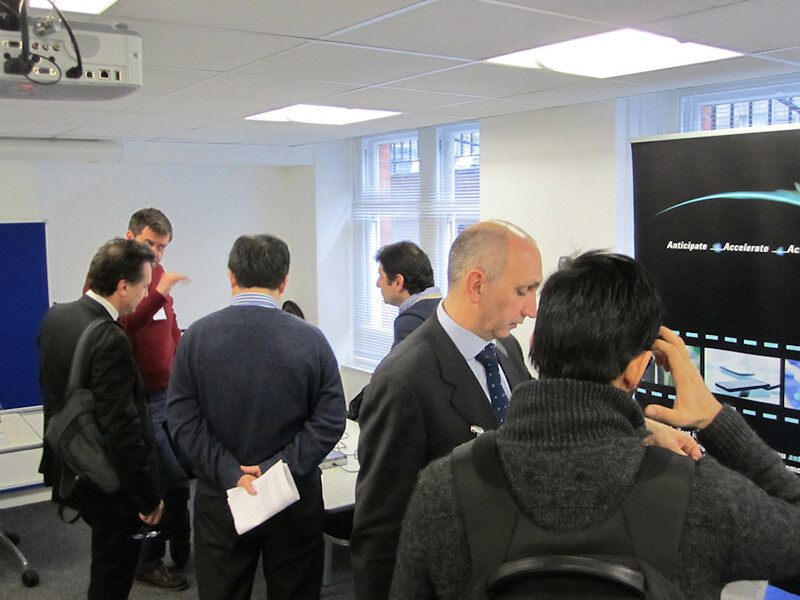 The prime sponsors of the event were the EPSRC and Energy Harvesting SiG. 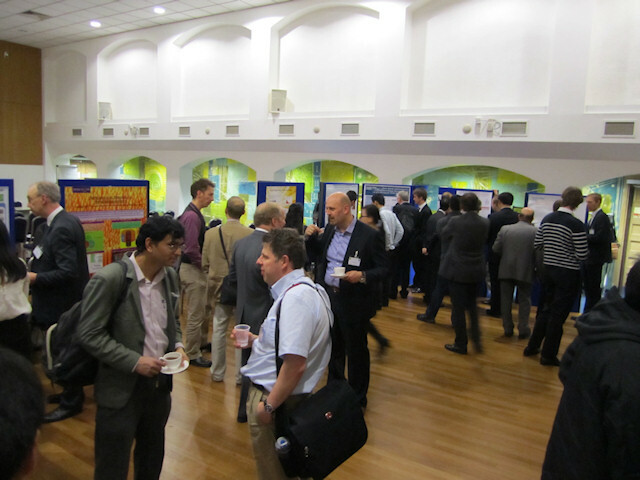 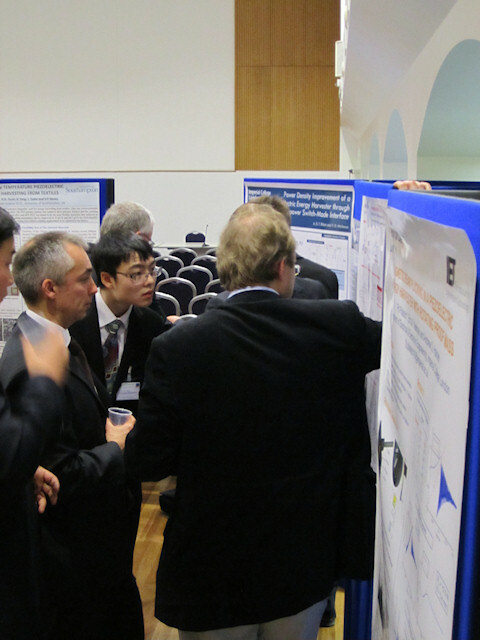 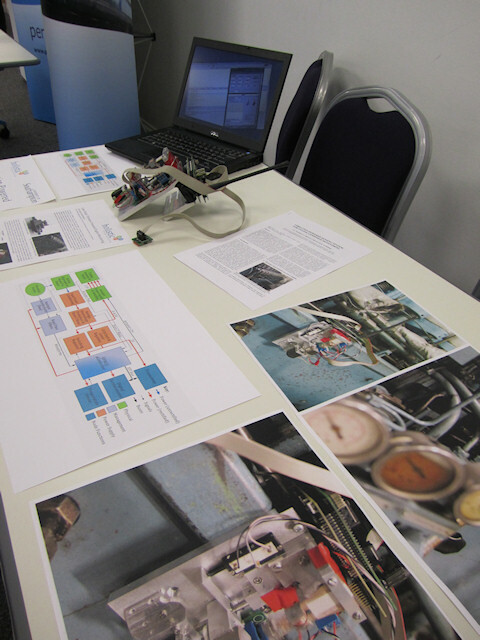 The event provided a platform for disseminating energy-harvesting advances in the UK, and contained presentations from well-respected speakers in academia and industry, demonstrations from both universities and companies, and posters from postgraduate research students. 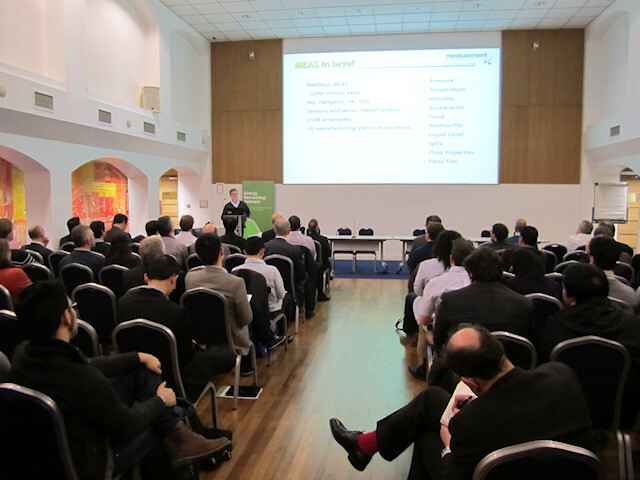 Speakers included Paul Mitcheson (Imperial College, London), Douglas Paul (University of Glasgow), Luca Gammiatoni (Universita di Perugia), and Meiling Zhu (Cranfield University). 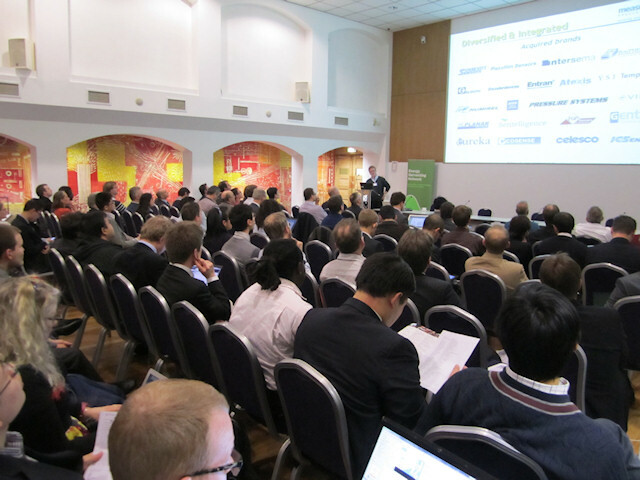 9.50 Keynote: The role of Microenergies: why studying micro energies can push the autonomous sensor market and the future of computing at once. 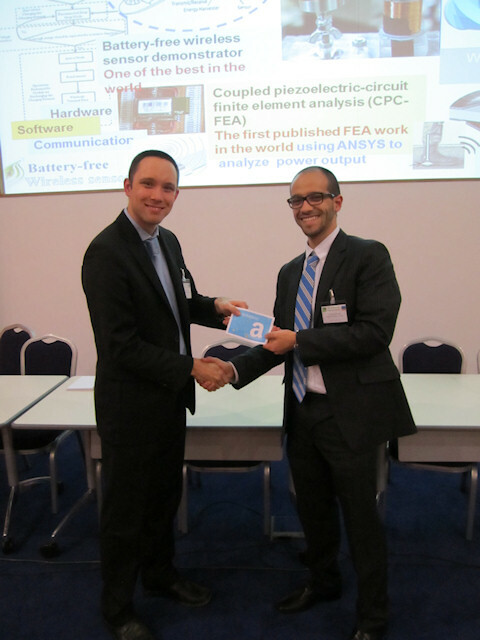 A "Best Poster" prize of a £100 Amazon voucher was awarded to Manuel Pinuela (Imperial College London) for his poster titled The New Wireless: Efficient Inductive Power Transfer.